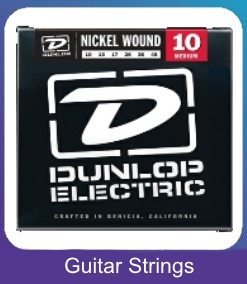 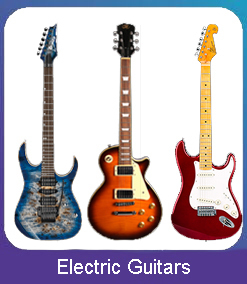 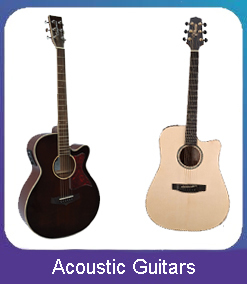 Looking for a new guitar? 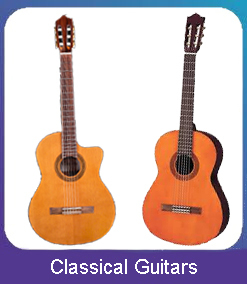 New players usually start with a classical (nylon string) guitar as it’s easier on the fingers. 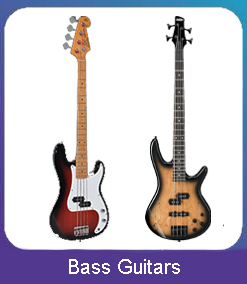 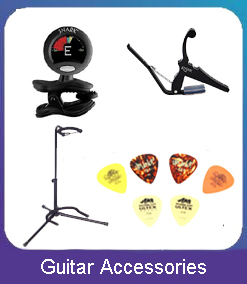 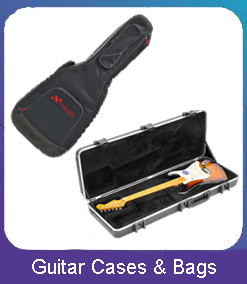 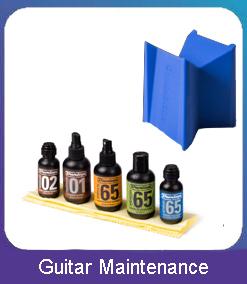 Younger students will find 1/2 or 3/4 size instruments more suited to their size.